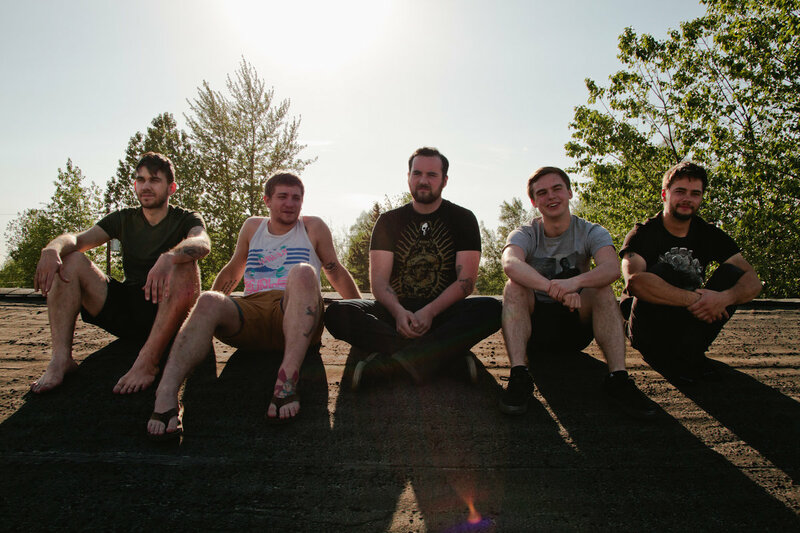 « THE KING MUST DIE Releases Video for “These Later Years”! So, on we move to our next state for July: Alaska. Our northern most state is home to a remarkable amount of really good Metal. Hidden gems that have yet to make it out of our northern-most and most sparsely populated state. Look up Metal bands on Wikipedia and you get precisely one. Spend about five minutes going a little deeper and this lack of interesting music becomes an instant misconception. One good band after another emerges. 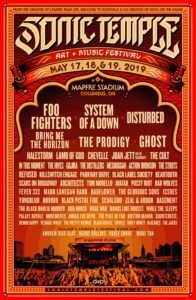 Maybe being isolated from the rest of the continental United States limits the ability to get past the borders but these bands are way too good to remain so. 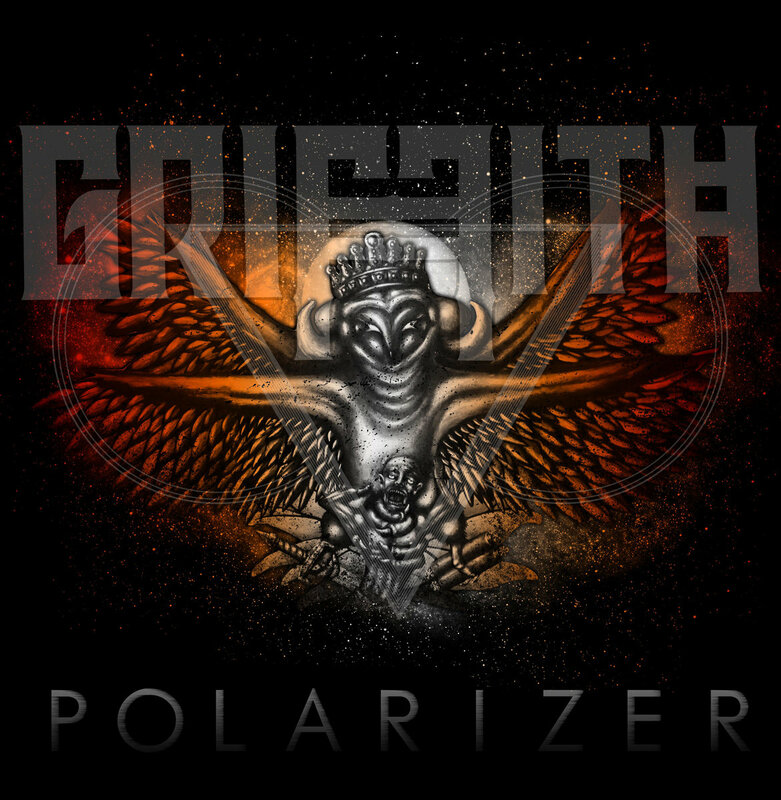 One such band that was actually chosen by a couple of our staff this week is Griffith. 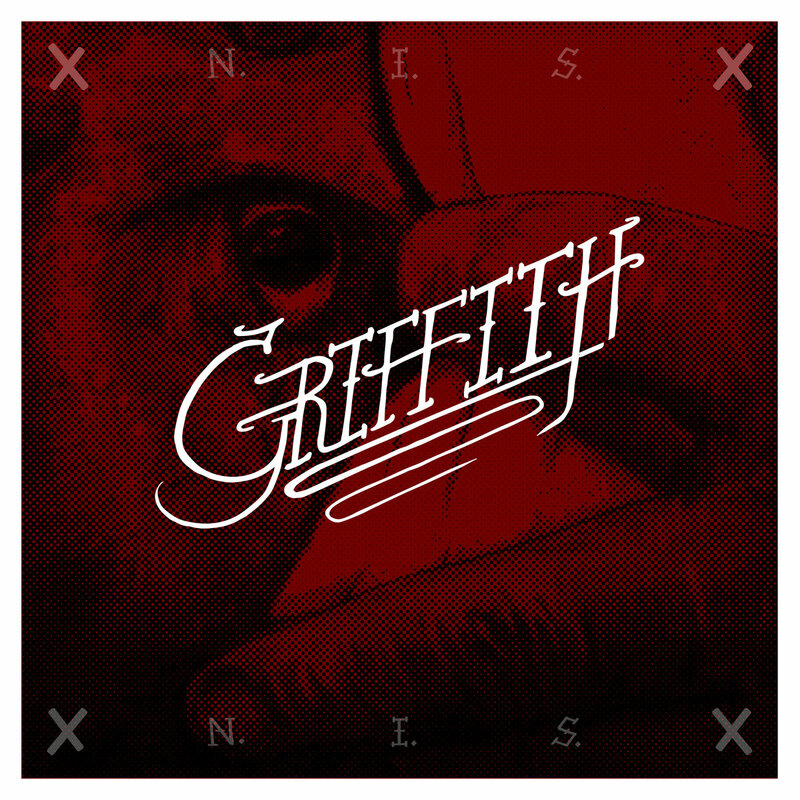 Coining what they call Agressivecore, Griffith is heavy, honest and angry, both musically and lyrically. Fast and clever with their use of harmonically dissonant and catchy riffs, it is a wonder that Griffith has not hit the world stage by now. Said to have an “unparallelled work ethic, they have effectively gained a foothold in the Anchorage music community and are organically growing reach beyond their home. The band attempts to maintain an honest sound that strays from cliches and gimmicks. that are common in the heavy music genres.”. Band members include Matt Young on vocals, Brandon Parry and Jens Timmers on guitar, Clint Ouzts on bass and Mac Holtan on drums. 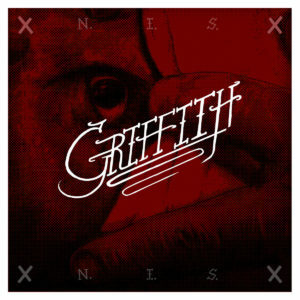 Individually, each member of Griffith is excellent and together create a huge wall of sound that defies much of the shallow, one-dimensional beat blasting of lesser bands. Incredibly tight and musical while remaining over-the-top heavy and aggressive. Shows are much the same with stage diving, high energy and a demand for audience participation throughout. An out of control house party where “Anchorage kids [are given] a facet to forget about their lives and completely lose control for a few hours.” While headlining most of their local shows, Griffith also has the skill, energy and stage presence to open for such notable bands as Killswitch Engage, Trash Talk, Between the Buried and Me, Eyes Set to Kill, Story of the Year, 36 Crazyfists (the one notable Alaska band on Wikipedia) and Every Time I Die. 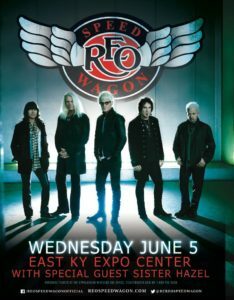 With the professional quality of their music and production, Griffith will soon be headlining these same, national and international shows. 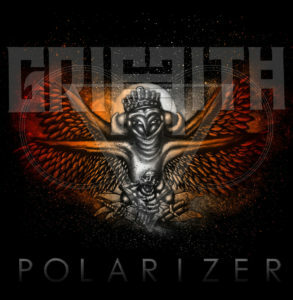 Griffith debuted their three song EP Polarizer in Decenmber of 2012 including songs: “SwallowedDevouredDigested”, “Mumble Beginnings” and “Moon: Day 3” which garnered the attention and encouragement of media outlets throughout the world. Tracked by Kurt Riemann at Surreal Studios and mastered by Carson Slovak (of Everclear, Candlebox and many others fame) at Atrium Studios in Lancaster, Pennsylvania, Griffith’s unique sound came to the masses. Continuing to mature and grow, Nothing is Safe Nothing is Sacred was recorded and released in March of 2014 using the same production teams and funded by their Indiegogo supporters and growing fan base. Songs included in this poignant release are: “Mr. James”, “Wild Arms”, “Senocular”, “Heffalumps” and “Calcifier” continued where Polarizer left off while effectively increasing the underlying energy and passion while remaining extremely heavy and aggressive. 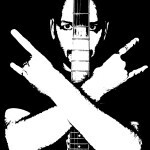 Nothing is overdone or overused; each song being a stand alone Metal monster. 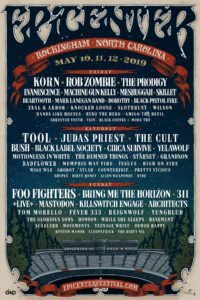 While Griffith has been relatively quiet, playing a limited number of shows, as of late, they have promised to return shortly, assuredly with a vengeance. Watch out. This is going to be good! Tagged Alaska, Griffith, State of The Art. Bookmark the permalink.